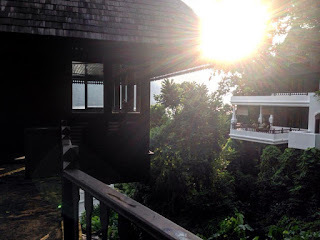 de Cor's Handmades - Malaysia Handmade Jewelry: Malaysia Holiday Places and Happy New Year! 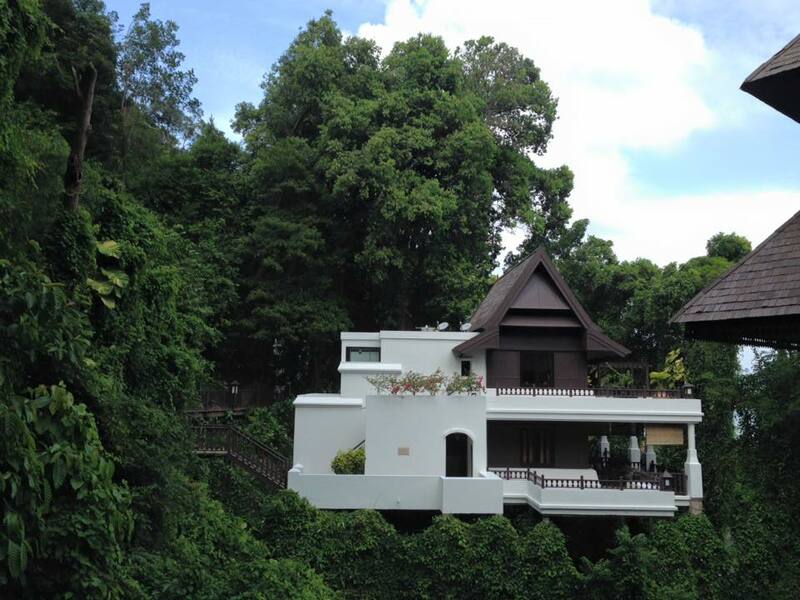 Malaysia Holiday Places and Happy New Year! We were on holiday! Yes you heard me right, holiday and traveling around with kids (oh wow, right?! ), nothing fancy, we just drove up north to Penang. 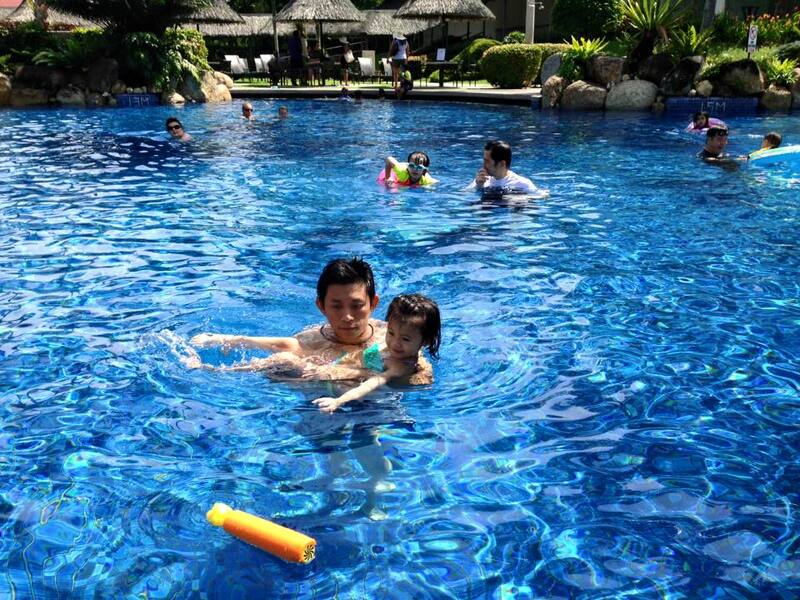 My 3 years old daughter has always been afraid of water (I know, right? I mean how can that be?!) 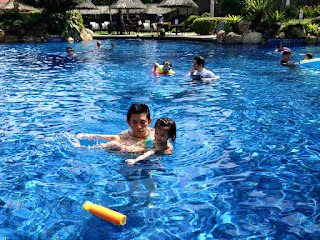 but because her little cousin sister was around to show her what "swimming" was like, she suddenly decided that she could swim! Awesome, yes? Now we could add one more children activity to the list! 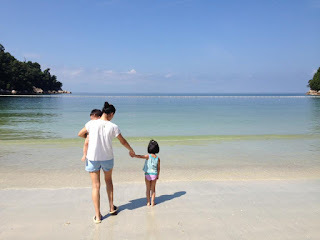 We've also spent a couple of days in Pangkor Laut Resort after we left Penang, and because we were with kids we only have access to certain places in the resort itself. I don't fancy their buffet style meals very much, the restaurants there aren't quite kids friendly IMHO, but their Spa Village was great, its about USD$100 for 80 minutes and I was told by a frequent traveler that with USD$100 you can't get anything quite like that in other places, Pangkor Laut should be the place you'd go before you have kids. 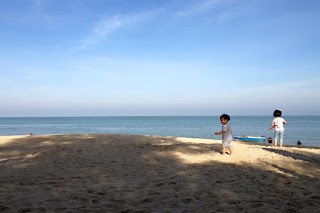 After coming back from Pangkor Laut Resort we went on another family trip to Port Dickson, this time our group was pretty big so we opted for Eagle Ranch Resort and stayed in Kampung Houses, some were staying in Paddock Chalets (which are more kid's friendly). There's only one thing you should watch out for when you are n Eagle Ranch Resort - watch out for your food intake there, it's almost curry, curry and curry for every meal with lots of flies surrounding or resting on them, if you are not a street-food regular you might be better off eating cup noodles because upset stomach is awful to dealt with, but if you are very used to street-food or have been on consuming probiotic then you should be fine, I think, but do consider to cook your own food for your young children, at least. Horse riding - RM15 for walking a horse for 2 rounds on a field that size, haha. 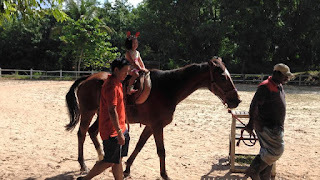 We put our girl up for experience sake, she had fun, so it's all good. And this. 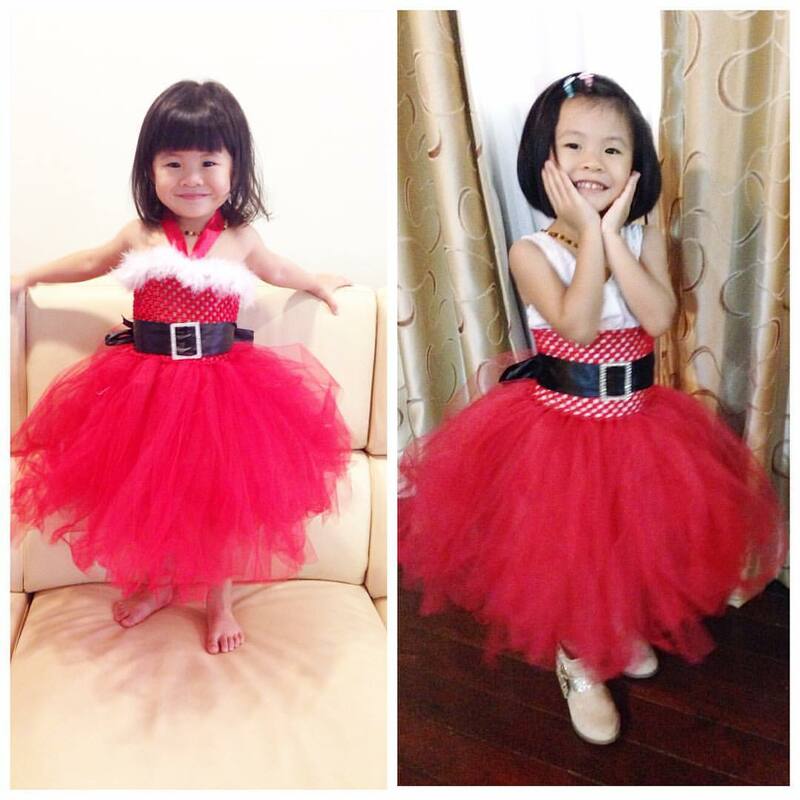 I made this santarina tutu for my daughter last year before giving birth to my second baby, it was almost her full body length last year but look at her now, she could only wear it as skirt! Really can't deal with the fact that time really flies and she's grown so much so fast. 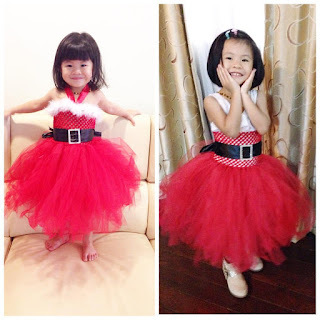 (In case you are interested to DIY your own Santa Belt Buckle, here's the DIY Tutorial: How To Make a DIY Santa Belt Buckle Ornament Using Credit Card or Magnetic Stripe Card.